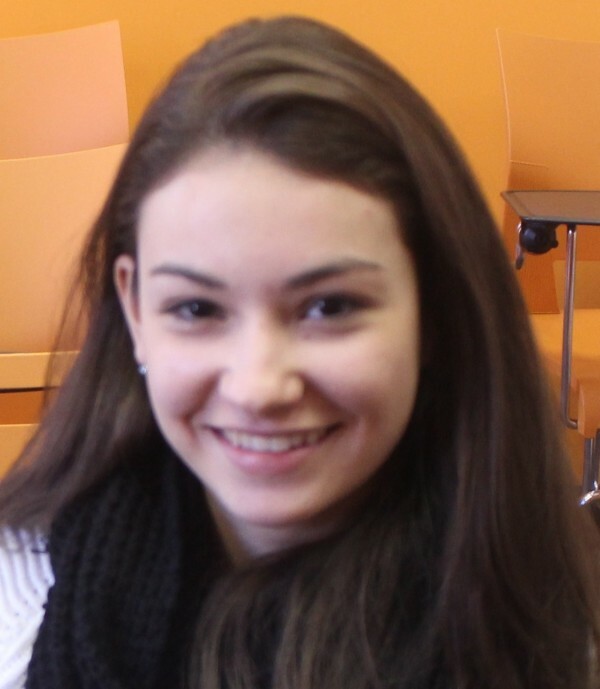 Beatriz Couto is a student from Brazil who came to take French classes in Montreal. I chose Montreal because we can learn and practice both English and French. Also because I have been to the city before with my family. I really enjoyed it. I learned how to solve my problems and to be independent, also I improved my French a lot. I didn’t do any activities with the school, but I liked going to Poutineville. I loved my accommodation because my family welcomed me very well, and they are really nice. I’ll remember my family and the lessons and also the friends I’ve made.